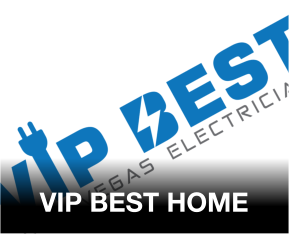 VIP-BEST Las Vegas Electrician will make sure that the wiring in your household is correct and the electrical panel is working effectively. Our services are designed in a way that it caters to the demands of both residential homes and commercial premises. 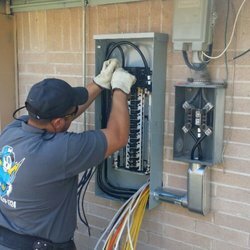 We ensure safety throughout all of our work because incorrect wiring can lead to severe life-threatening problems. 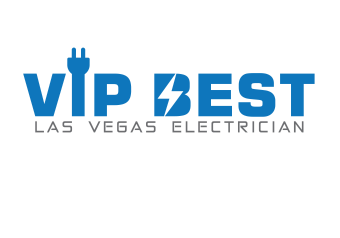 Residential Electricians – We extend our services to residential areas throughout the Las Vegas valley, and no job is too big or too small for us. Safety is our top priority and this is the first thing we ensure after a problem identified and resolved. The technologies and techniques that we use are up to date and current so that we can meet the requirements of any community regardless of the age of any structure including home offices. Commercial Electricians – Our services can also be used by businesses to ensure that the electrical wiring has been done correctly on their commercial premises. 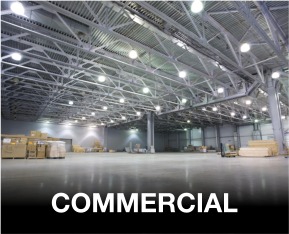 Commercial electrical services are quite different from residential since wiring and complex technology is involved. Our commercial staff has had specialized training to deal with any problem that might arise within any commercial building and all business types including data centers, casinos, restaurants, retail stores, and business offices. 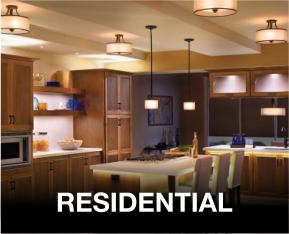 We install ceiling fans, power access points, smoke detectors, solar panels, phone outlets, TV outlets, home entertainment centers, and mood or special lighting both interior and exterior, etc. We also offer repair operations such as repairing the hot water system, electric stoves, and lights of every make, shape and model. 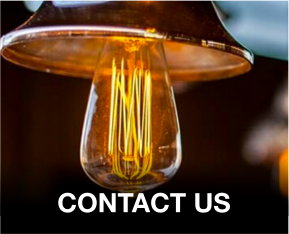 If customers wish to upgrade their electrical equipment they can contact us. We deal in upgrading your main capacity system, fuse box, wiring, etc. Along with upgrading existing systems, we offer replacement facilities as well.